December 2, 2015 by Ecommerce News. About Payments with tags Europe. 1546 views. 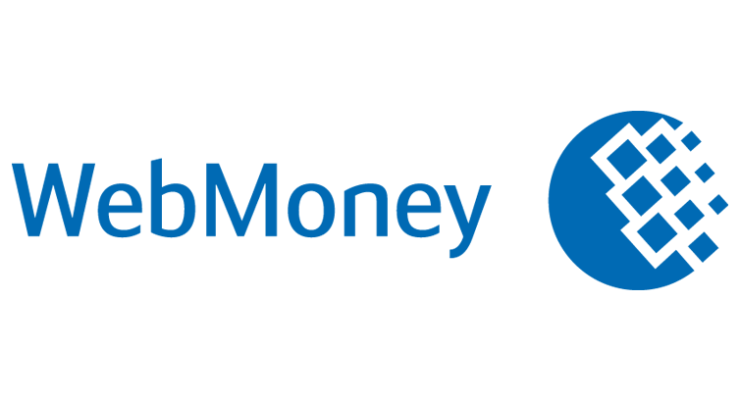 Payment system WebMoney is now licensed to issue electronic money within the European Union. The company was granted a Financial Conduct Authority License and as a result, its Euro purses are now considered e-money and are in full compliance with EU legislation. 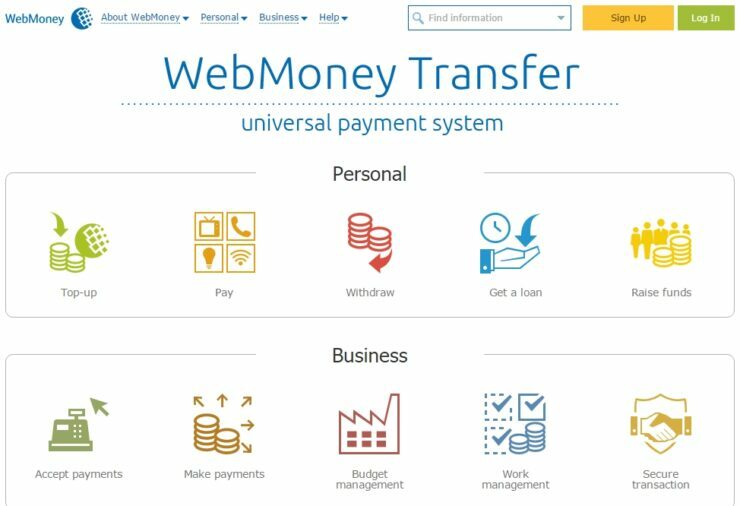 WebMoney Transfer now offer residents in Europe the opportunity to register for its services since the 1st of December. With the recently acquired FCA license the company can expand its presence and offer its services to European countries. “The electronic purses may be managed via all versions of the WebMoney Keeper, including the mobile and social network apps”, the company says. “Furthermore, the availability of Euro purse deposit methods is growing constantly.” As part of the expansion in Europe, WebMoney has increased the number of top-up points for its Euro purses, as well as the number of online stores that accept WebMoney. WebMoney was established in 1998 in Russia, but is now used worldwide. Its system is used by nearly 30 million users worldwide. It’s accepted as a payment method by more than 100 thousand online stores globally.